For the official press release, please see our Press Room, UCL News, and Science|Business. 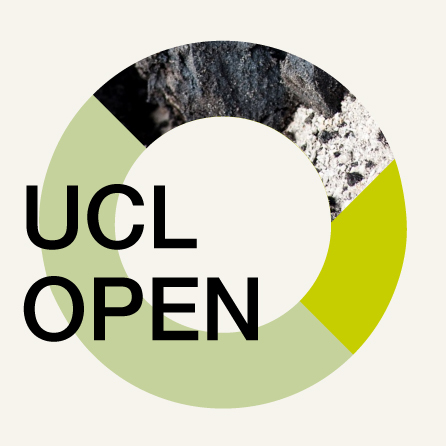 UCL Press has launched its new open access megajournal ‘UCL Open’ and will start accepting academic research submissions from today (January 31, 2019). It is the first university megajournal providing an open access and transparent end to end publishing model, enabling research to be accessible to everyone. It is being piloted with UCL Open: Environment which focuses on environment-related research and will include contributions from life and earth sciences, as well as medical, physical, population, engineering, and social sciences. The model is expected to be developed and rolled out across a broad range of multidisciplinary research subjects.